Getting a phone call from a child’s school is never easy, especially when you are a busy parent. It can be quite a cause for alarm to receive a call from the school nurse, but it is always a relief to find out it isn’t anything serious. However, a lice infestation can still be some cause for concern, and requires immediate attention. Parents may not know where to turn when it comes to treating lice, and they may be embarrassed to ask their friends and family. 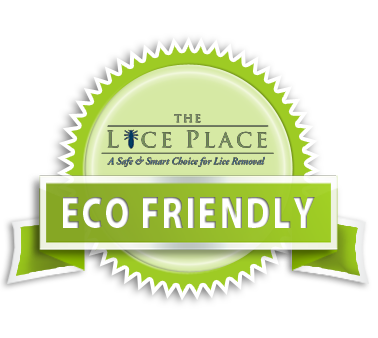 Look no further than The Lice Place for any and all lice treatment products in Lebanon and the surrounding areas. We have been in business for many years, and our business is getting rid of lice. We sell a myriad of different products, both in our Web store and in all of our treatment center. 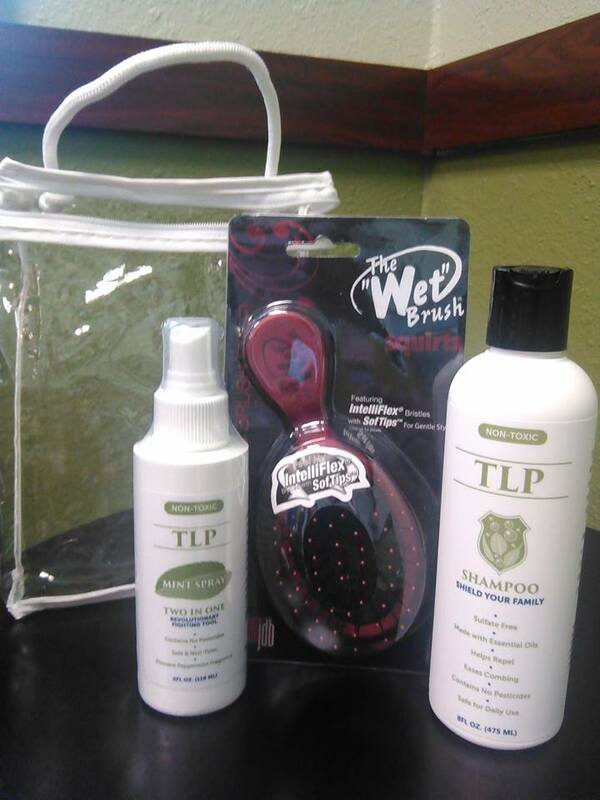 Products such as shampoos, conditioners, mousses, and combs are terrific for removing both lice and thir eggs. We do recommend talking with staff first, if only because some products are better for different levels of lice infestation. All of our products are backed by our 100 percent guarantee, and are safe for use on kids and adults, and near pets and animals. All of our products are completely non-toxic, safe, and environmentally friendly. For those who are wary of administering treatment at home, we offer the same products in our stores, administered by our trained technicians. Let us remove the lice problem quickly and discreetly. For more information about lice treatment products in Lebanon, or to book an appointment, please call The Lice Place at (615)656-1646 to speak with us. We promise complete lice removal after just one application or treatment.